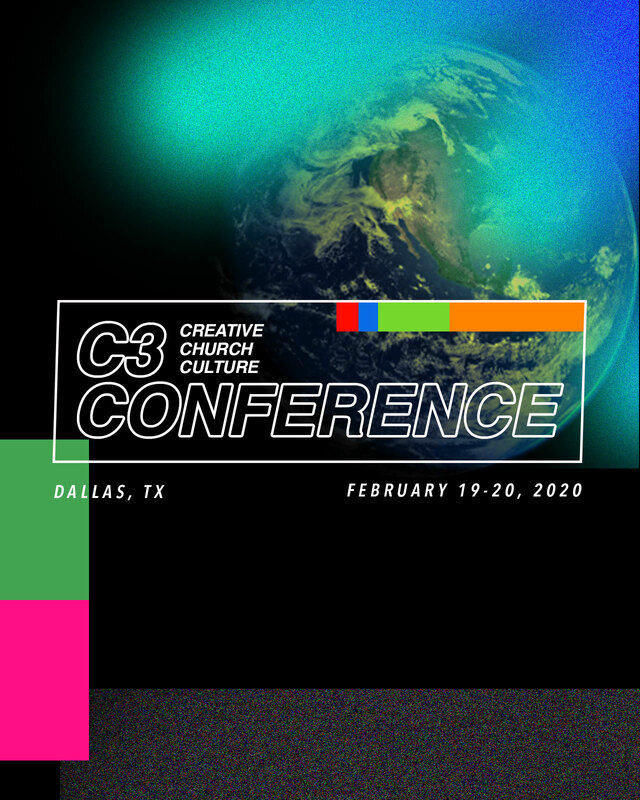 C3 Conference is a gathering of thousands of leaders and influencers from all walks of life and all around the world who are passionate about bringing a new level of excellence to their church and hope to their community. Make plans to be a part of this amazing experience! Serve and be on the front lines of making the conference happen or register as a member and get a great rate. Want to do both? You can! Take advantage of the special Fellowship Church member rate of $20! C3 Conference is all about equipping church leaders with the tools they need to bring a new level of excellence to their churches and hope to their communities. And now through the miracle of technology you can have access to the messages from the past C3 Conference 2019! For limited time get C3 On Demand 2019 for $20!